Canada drops 10 spots on press freedom index. Canada went through a "dark age" for press freedom during the government of Stephen Harper, but "only time will tell" if things will improve under the Trudeau government, an international media watchdog said Wednesday. Canada fell 10 spots to 18th place in the latest ranking of press freedom from Paris-based Reporters Without Borders (RSF), while the U.S. rose eight spots to 41st place. 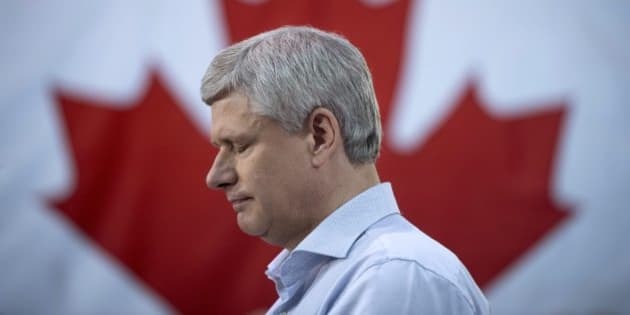 "With mounting concern over the government’s 'growing secrecy' and rampant bureaucracy in executing Access to Information (ATI) requests, Stephen Harper’s reign was considered a 'dark age' for journalism," RSF said in its report. "Current Prime Minister Trudeau has strongly advocated for a 'free media' but only time will tell if his promises will be fulfilled." Worldwide, media freedom has suffered a "deep and disturbing decline'' due to pressure from governments and businesses, the watchdog group said. Many of the world's leaders have developed "a paranoia'' about journalism and are clamping down on the media, while coverage in privately-owned outlets is increasingly shaped by corporate interests. While Europe has the freest media, according to the report, some countries such as Poland fell sharply on the press freedom index by tightening government control. In Hungary, the government has also sought to impose restrictions on press freedoms. 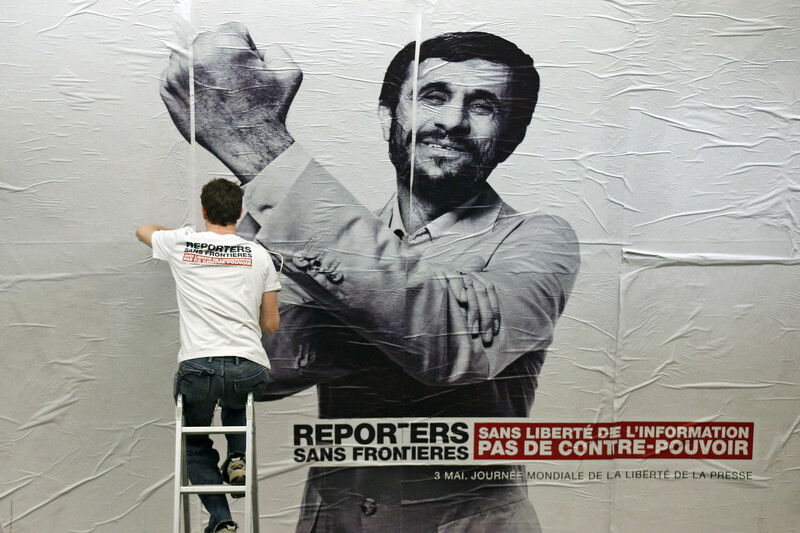 Journalists in the Middle East and Africa fell victim to terrorism, armed conflict and intimidation by authorities. In Latin America, reporters were constrained by organized crime, violence and corruption. In the United States, they faced cyber-surveillance. The decline in media freedom was also observed in east Asian democracies such as Japan and South Korea, while in China, "the Communist Party took repression to new heights,'' the study said. In post-Soviet countries, freedom has declined steadily, with many countries following the example of Russia, where government critics face persecution. Ukraine was a notable exception, seeing an improvement due to a decline in violence in the separatist conflict in the east of the country and some reform, though many problems still remain. The index measures media pluralism, independence, the legal framework and the safety of journalists in 180 countries. It is based on a questionnaires filled out by experts around the world as well as on quantitative data on abuses and acts of violence perpetrated against reporters.